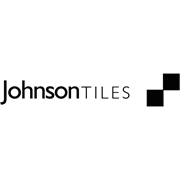 The Johnson Kelly ceramic floor tile series is perfect for both the traditional and modern home and they will add a touch of class to your hallways, kitchen and wet areas. 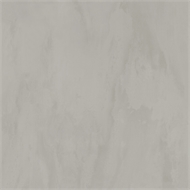 Available in a gloss finish, they provide great coverage with their 400 x 400mm size. To complete the range, a coordinating 200 x 400mm ceramic wall tile is also available in a gloss finish.